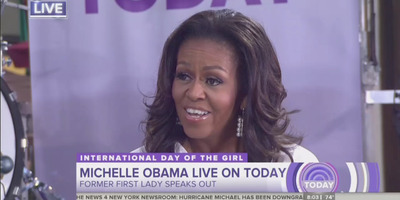 NBCMichelle Obama appeared on the ‘Today’ show on Thursday morning. Former first lady Michelle Obama sat down for an interview on the “Today” show on Thursday morning. 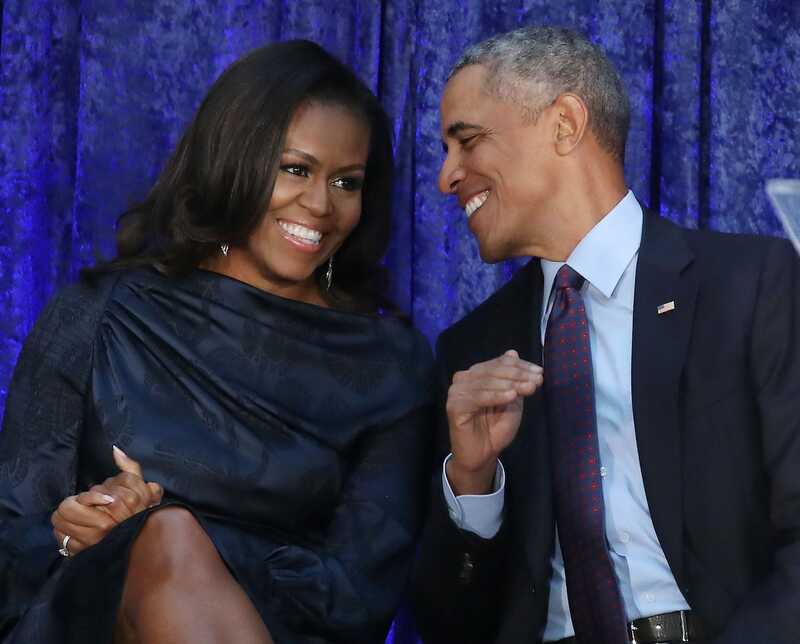 During the interview, Obama was asked about her post-White House life and whether her husband, former President Barack Obama, ever drives her crazy. She said that they had separate bathrooms and that it bothered her when he would come into her bathroom. “I’m like, ‘Why are you in here? '” she said. Barack and Michelle Obama’s close relationship was a focal point of the Obama administration years – and it even inspired a film. But the former first lady says things aren’t always perfect between her and the former president. Michelle Obama appeared on the “Today” show on Thursday morning and was asked about whether her husband ever drives her crazy. Mark Wilson/GettyMichelle and former President Barack Obama. Obama appeared on the show to announce a new initiative called the “Global Girls Alliance” to support more than 1,500 grassroots organisations focused on educating girls around the world.